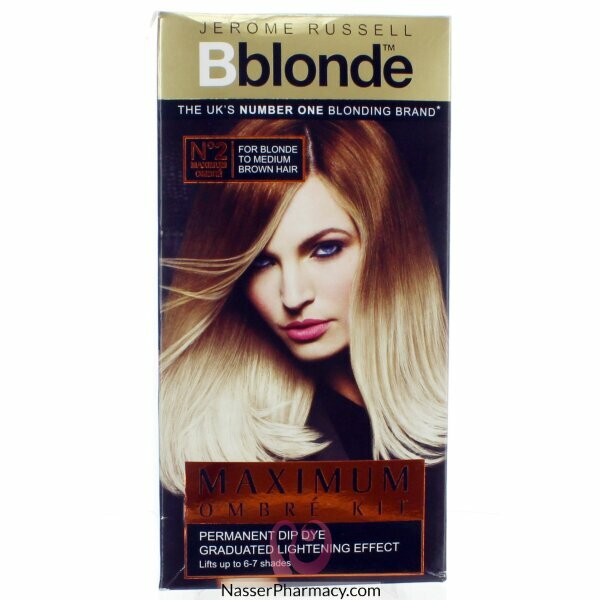 Permanent Hair lightener for use on blonde / medium Brown hair. FeaturesThe formulation is non-drip and designed for easy & precise application and to help condition & protect your hair while you lighten. Benefits:Salon quality results for maximum Blonding and natural shine. Empty one 25g powder bleach sachet and one 75ml bottle of cream perxide into the mixing tray, mix into a creamy consistancy using the tinting brush. Apply mixture with tinting brush immediately and follow application and techniques on instructions for use leaflet. When development time complete remove cap and rinse hair with warm water. Then shampoo hair with conditioning shampoo to remove all traces of the mixture, rinse well after shampooing. PHYTO COLOR is a combination of cutting-edge technology and botanical research for a radiant, ultra .. Description:PHYTO COLOR is a combination of cutting-edge technology and botanical research for a rad..